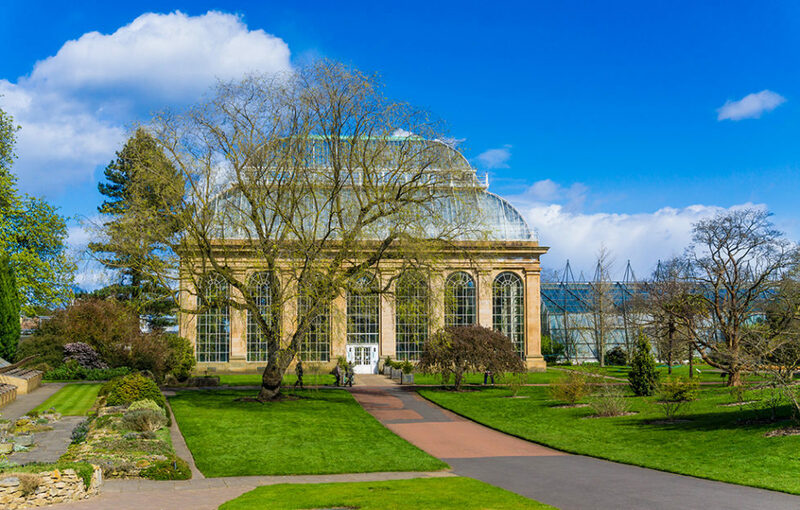 The Royal Botanic Garden Edinburgh has topped a new league table for children’s food and drink at the UK’s top visitor attractions. 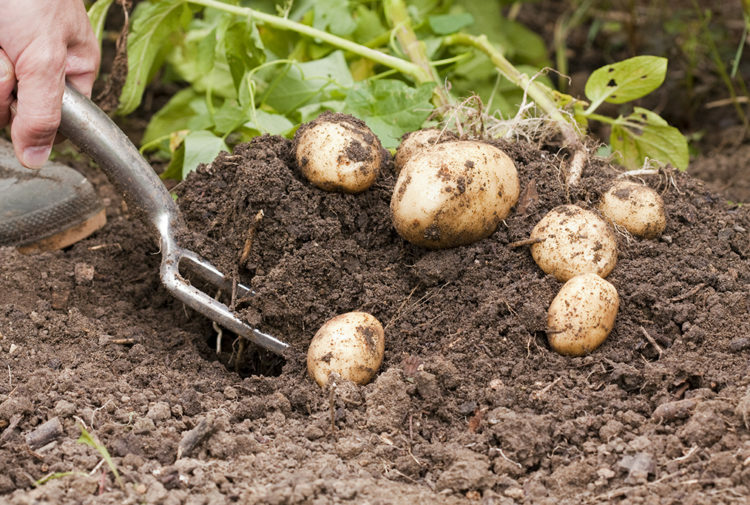 The report was published today by the Soil Association’s Out to Lunch campaign. Working with an army of ‘secret diner’ parents, the Soil Association surveyed the food and drink on offer at 22 of the UK’s most popular family attractions, on the hunt for those serving up fresh, traceable, sustainable and ethically sourced food. 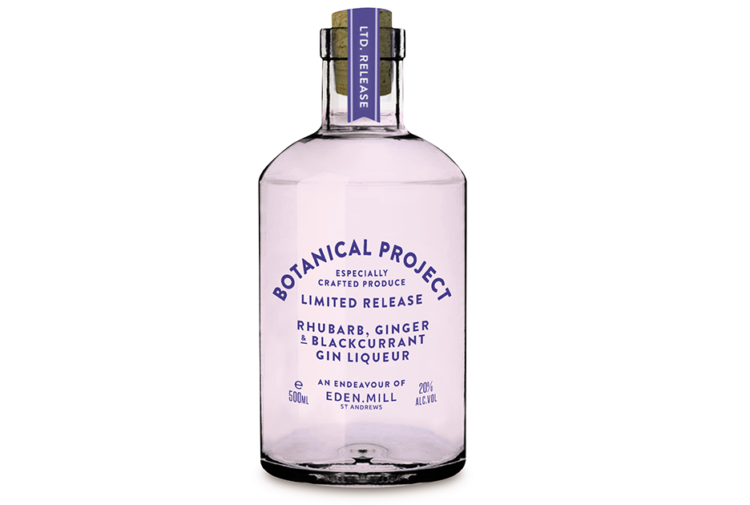 The Royal Botanic Garden Edinburgh led the way, serving seasonal and organic produce from their own Market Garden. A variety of ingredients are sourced locally and from within Scotland, including all the meat on the menu, and meals are freshly prepared on site. All meat is farm assured and fish is MSC certified. 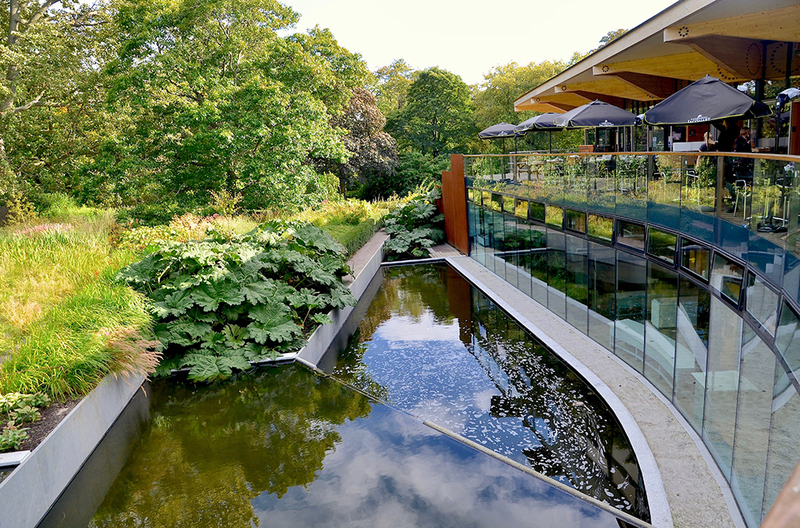 Fraser Sharp, general manager for Sodexo Prestige Venues & Events at the Royal Botanic Garden Edinburgh said: ‘We are absolutely thrilled to have been recognised by our customers with this prestigious award. ‘The team has worked extremely hard over the past few years to deliver the Market Garden and to ensure that we are able to design seasonal recipes that suit the produce year-round. But at other popular attractions, the results left a bad taste in the mouth. Out to Lunch has uncovered unhealthy pre-packed lunchboxes, dodgy ingredients, and a lack of vegetables in the UK’s most-visited museums, art galleries, zoos, visitor centres, and theme parks, as well as some good food at reasonable prices. Attractions are serving over-sized children’s puddings loaded with sugar. There is no correlation between meal price and league table position. Children’s meals at the top five attractions are, on average, 5p cheaper than children’s meals at the bottom five. Millions of families visit these iconic visitor attractions each year, but parents say that food on offer isn’t up to scratch. Only 5% of parents say they think children’s food at popular attractions is good enough. The Out to Lunch campaign has revealed that adult meals at popular attractions are typically healthier than children’s meals. At the National Gallery, most children’s meals don’t include any veg, even though the adult menu features more than a dozen types of vegetable. Only two attractions include a portion of veg or salad in every child’s lunchbox (Science Museum and British Museum) while others included biscuits, chocolate bars and crisps instead of veg. At Legoland, which scored in joint-last position in the league table, the ‘inclusive’ entrance ticket provides children with refillable fizzy drinks throughout the day and lunch at one of two restaurants, both of which offer burgers, fried chicken and chips but neither provide children with any veg, even though veg is offered on the adult menu. 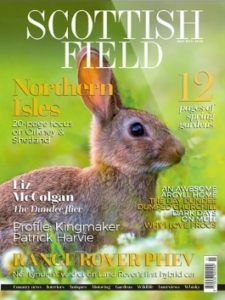 An interactive league table profiling each attraction can be viewed on the Soil Association website HERE.